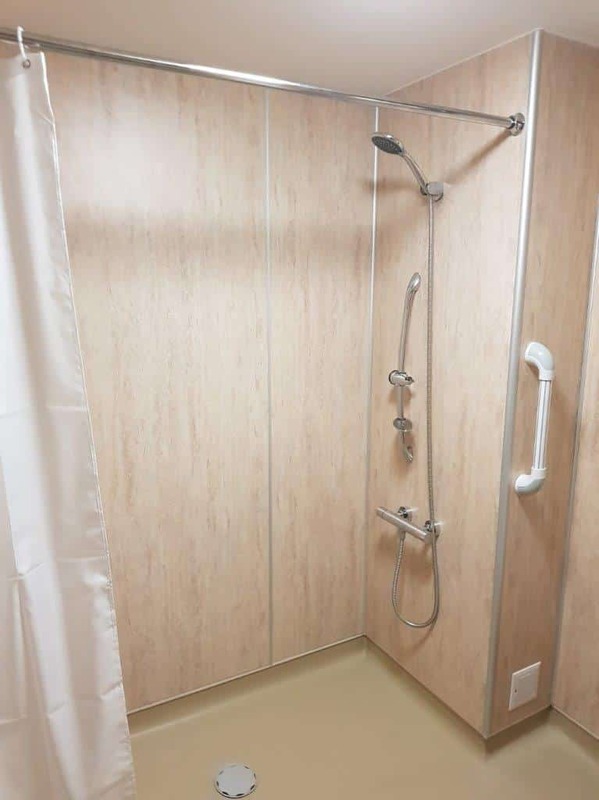 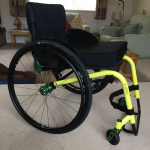 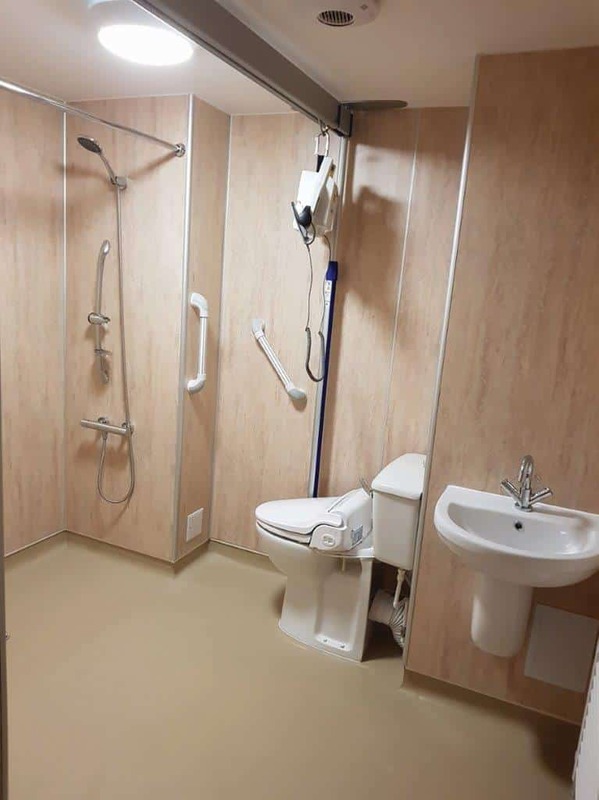 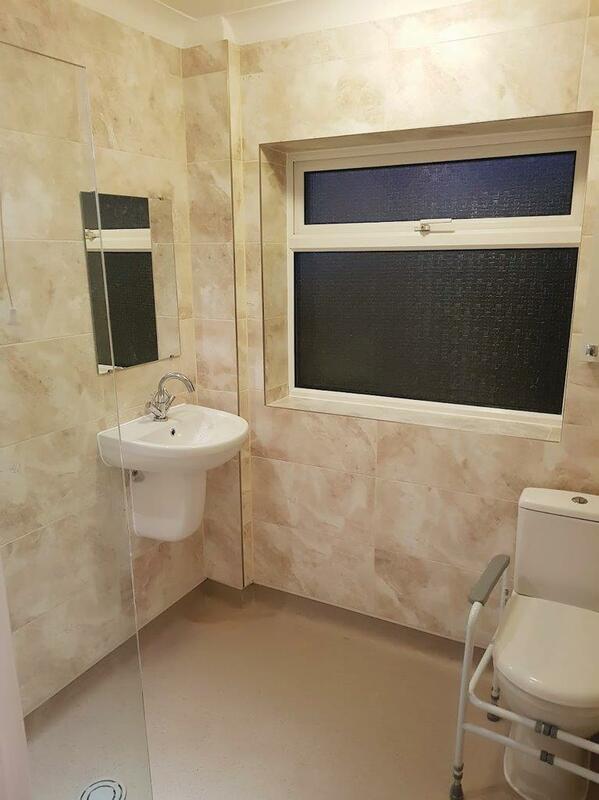 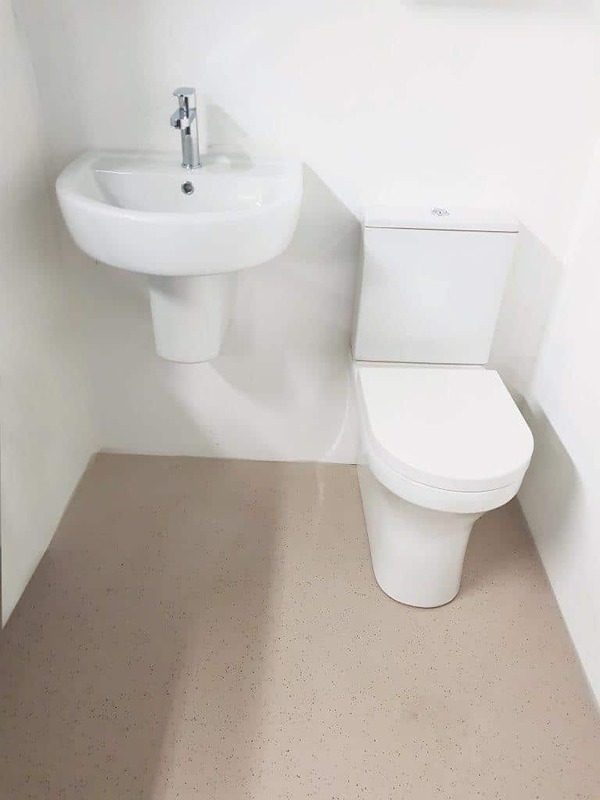 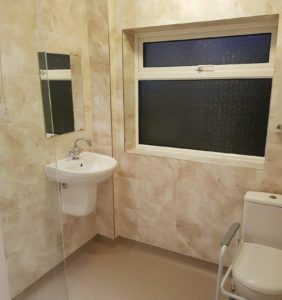 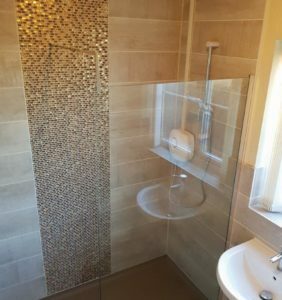 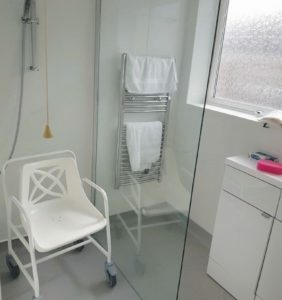 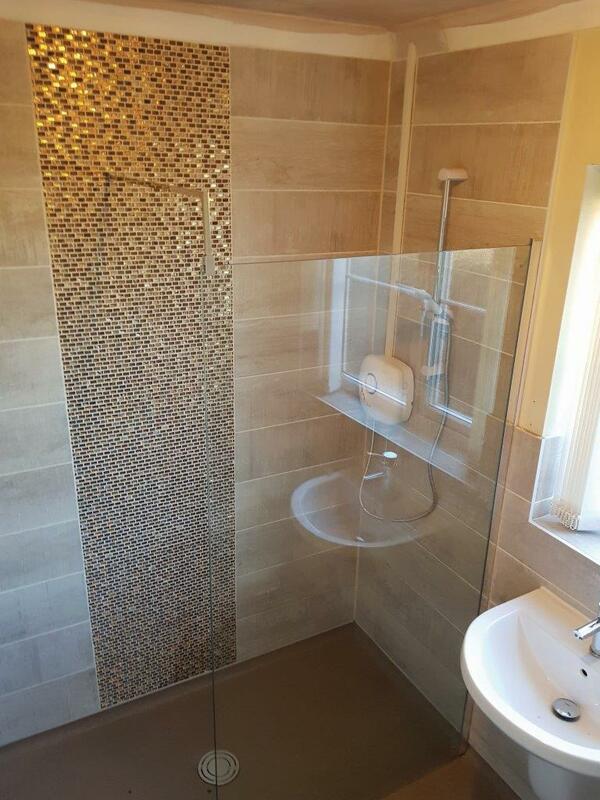 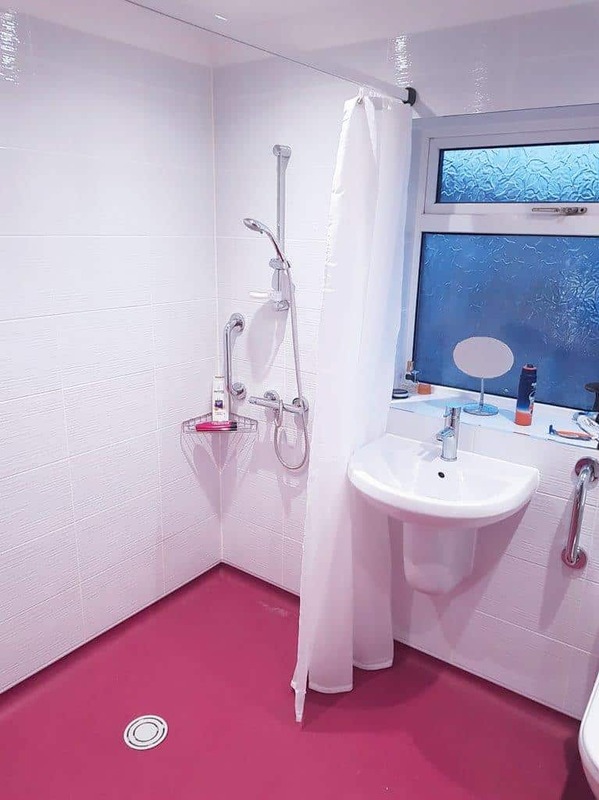 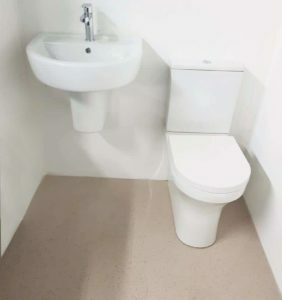 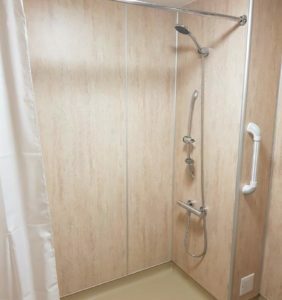 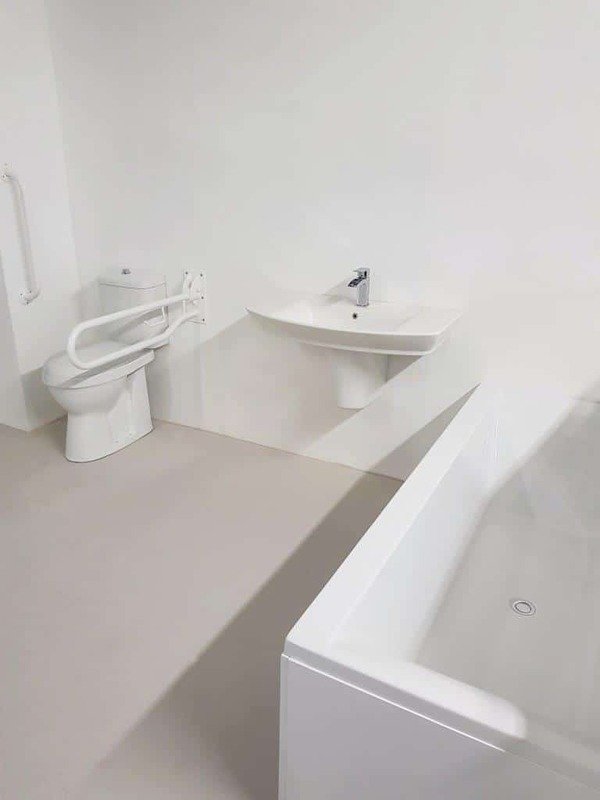 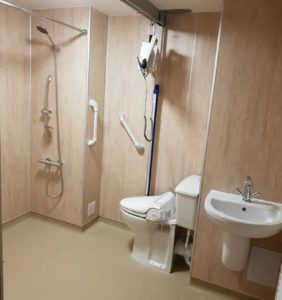 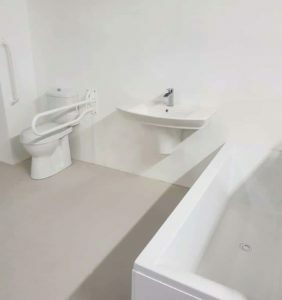 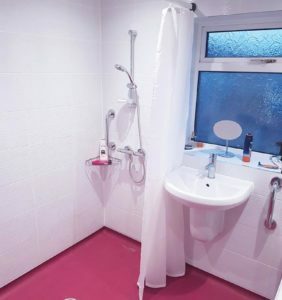 Easy Mobility Services are approved dealers for Eastern Adaptations who care passionately about giving you a bathroom that really works for your needs. 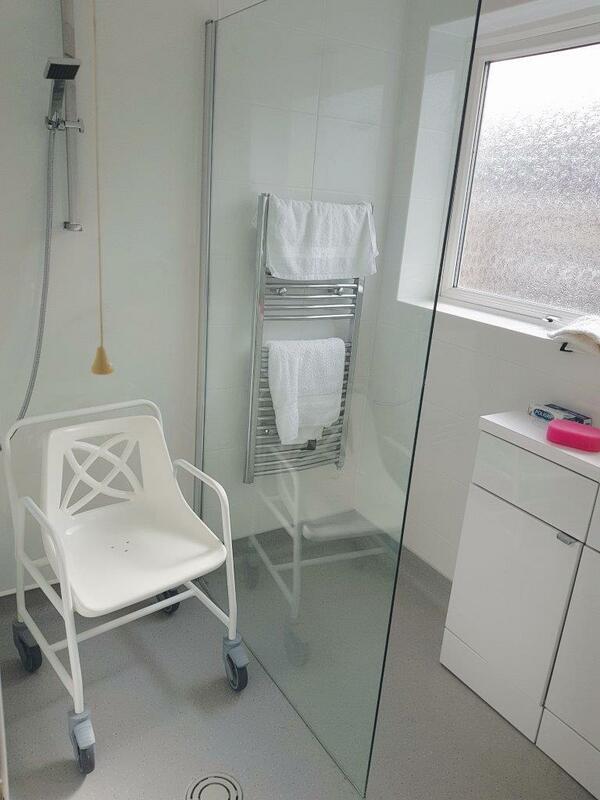 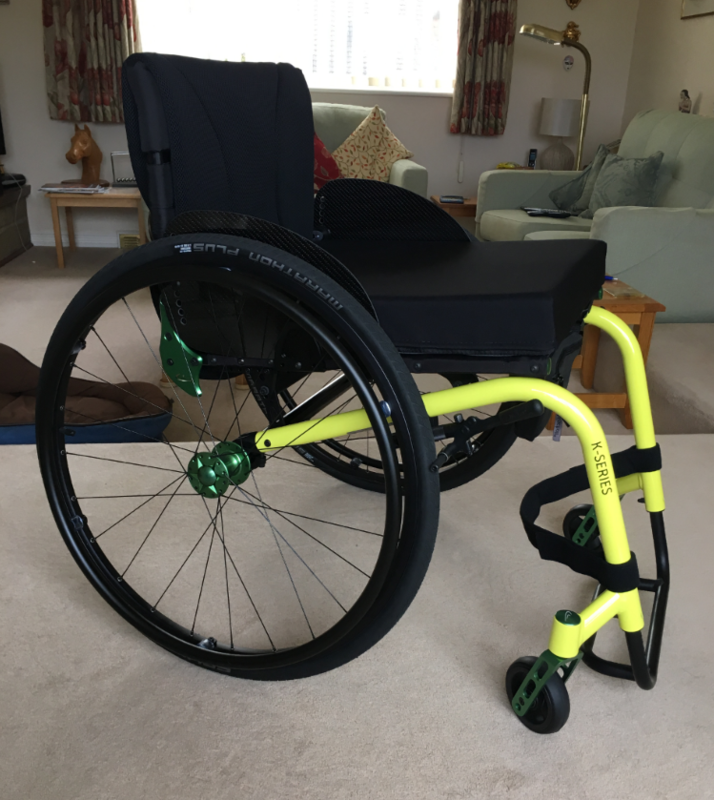 We have experts at hand to assess your mobility requirements & specialise in providing solutions that are as stylish as they are practical. 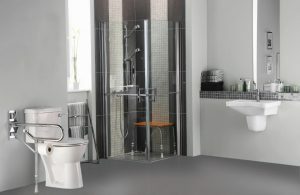 If you have any questions please feel free to contact us or call in at one of our shops throughout Essex where you can get all the advice you will need about bath conversions and mobility products for your bathroom.